In 1981 I started at K & R Delivery as an Apprentice Mechanic as a rank and file member of I.A.M Local Union No. 701. In 1983, he transferred to I.B.T Local Union No. 710, and served as Dockworker loading and unloading freight trailers on behalf of K & R Delivery. In November of 1985, he accepted a position as a Warehouseman with Dominick’s Finer Foods and transferred his membership to Teamsters Local 703. In said position Mr. Thiede was engaged in picking orders, stocking merchandise, loading and unloading of freight trailers that provided general grocery products to Dominick’s for distribution to its affiliate grocery chain and affiliates. Later, he was elected and served as a Shop Steward on behalf Local 703. In 2003, he was appointed to serve as a temporary Business Representative by Teamsters Local 738 Trustee, Terrence J. Hancock to represent the rank and file membership and he also assisted the Trustee with the task of merging Local 738 into various Joint Council affiliated Local Unions in the fall of 2004. In August of 2004 he was hired as a Business Representative of Teamsters Local Union No. 731 and later was appointed to serve as Trustee on the Local Union Executive Board in May of 2009. 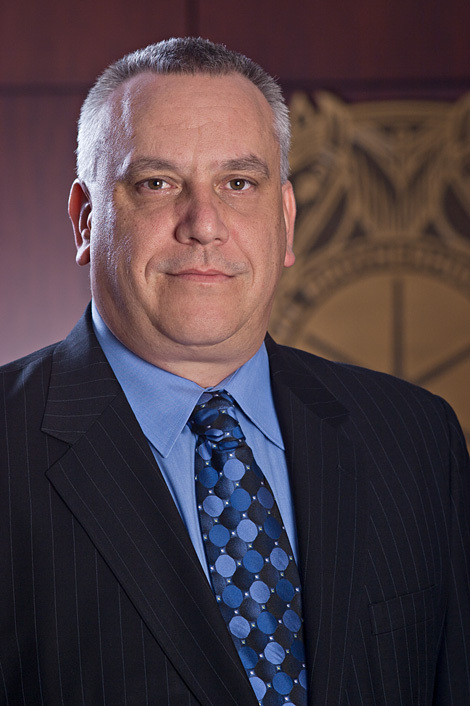 In October of 2010, Mr. Thiede ran unopposed in the Local Union Election of Officers and was sworn into Office as an Elected Officer and Executive Board Member of Teamsters Local Union No. 731.